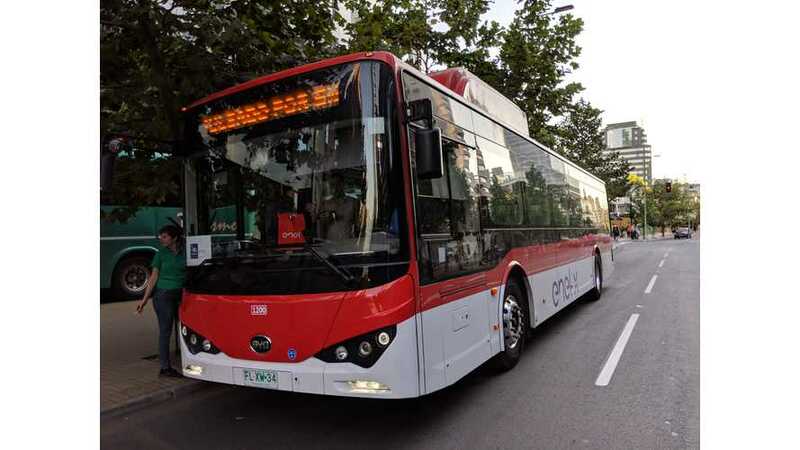 It's probably a surprise to most people, but Chile is second only to China when it comes to the number of electric buses operating in their country. 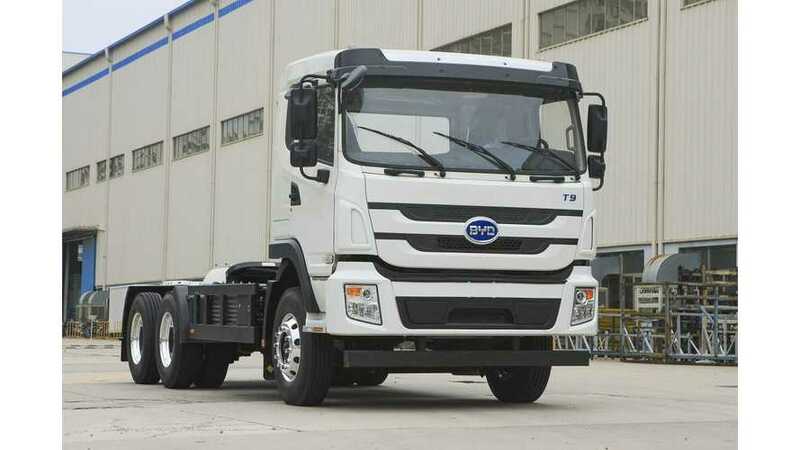 BYD says policy changes did not impact their decision. Although those incentives were previously stated as a factor in choosing the Canadian province. 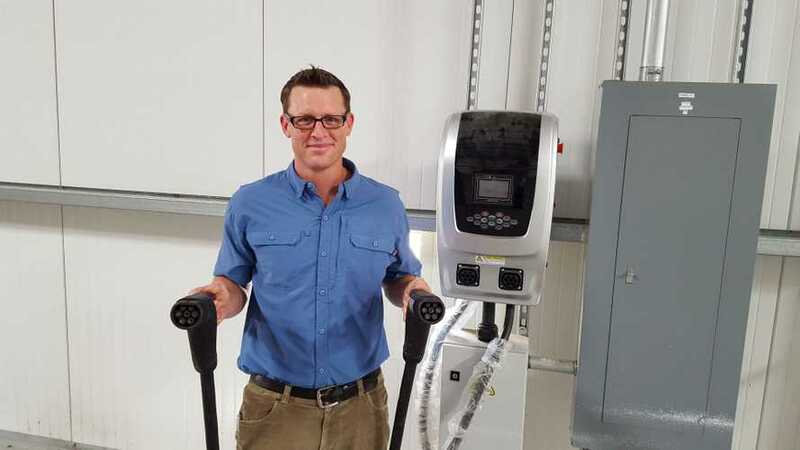 BYD Joins CharIN, Will Offer CCS DC Fast Charge In U.S. The Chinese manufacturer intends to give its customers a choice between the company’s proprietary charging system (Chinese type of plug) or a CCS Type compliant system. 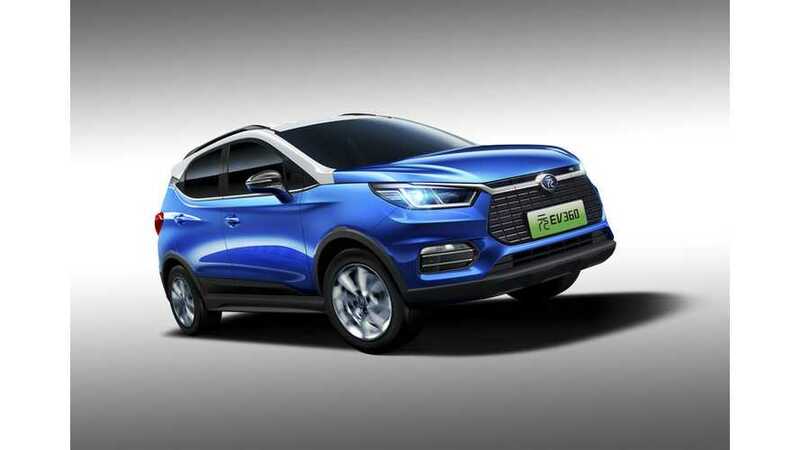 BYD increases the pace of plug-in electric car sales in China with the introduction of all-electric Yuan compact SUV. In June, BYD sold total of 16,278 plug-ins in its home country. 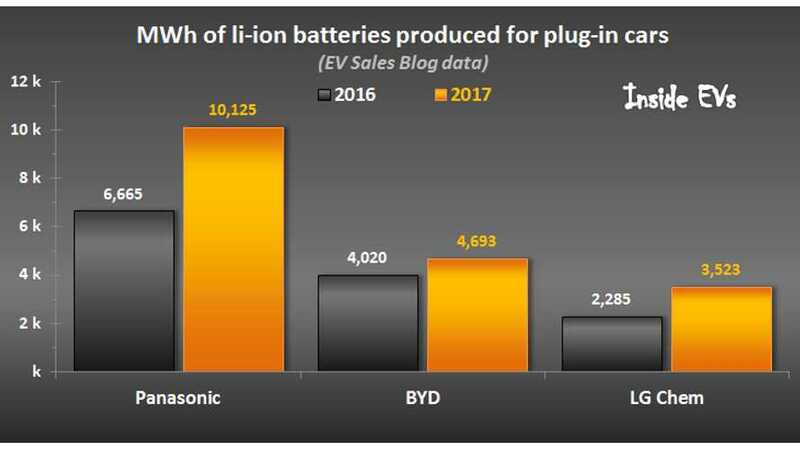 Various plug-in electric car models compete on the market, but the top three battery suppliers remain the same as last year.